Sun conjunct the ascendant in Leo means JLo was always going to be standing in the spotlight. This is a planetary placement that feels the heat, as the sun shines brightly in the first house of ‘self’ – all the time. Mercury is tightly conjunct the two too – this lioness has a message for the world and she’s going to roar until it’s heard! Still, there’s another side to Jennifer with a Scorpio Moon demanding space and privacy. Scorpio operates best in the shadows, making moves more stealthily than the other star signs. 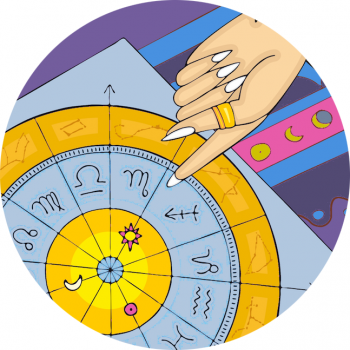 Strong and savvy, they know how to handle money and secrets… Planet Neptune conjuncting the Moon adds creativity and musical ability to the stars repertoire – and dance talent too! Venus in Gemini gives this sparkling star a mischevious, twinkling quality, and means she loves, loves, loves her twins!